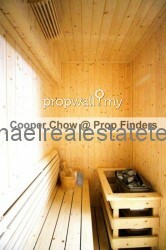 Cooper Chow has been selling real estate since 2009. 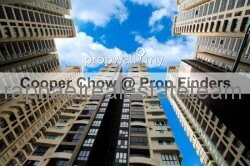 A commitment to exceptional service is pivotal in his approach toward his customers. 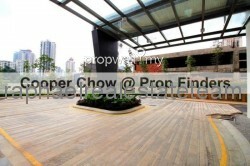 His number one priority is to assist clients in achieving their real estate goals, whether buying or selling. 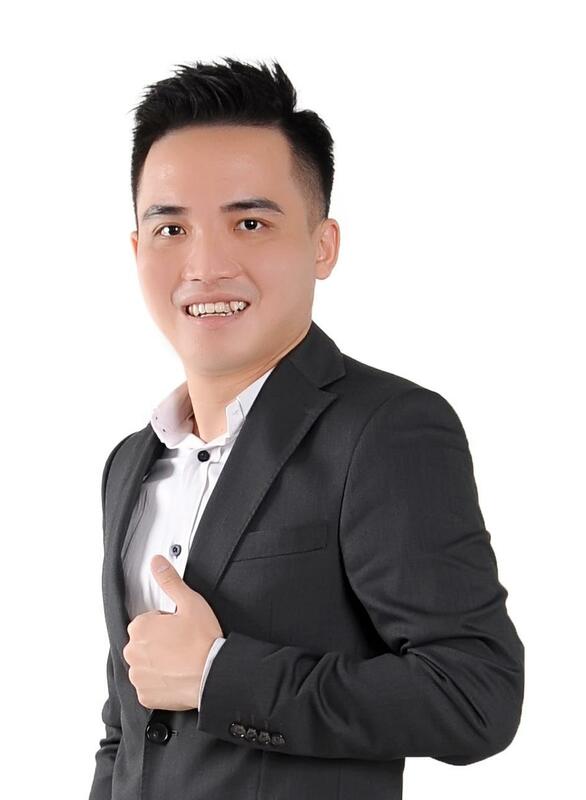 He also won numerous awards including Iron Man of The Year 2012, Top Producer 2013 and Finders Club Qualifier 2014. 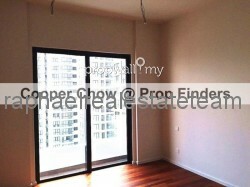 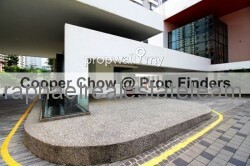 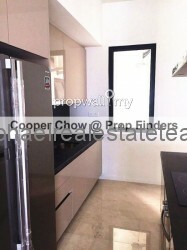 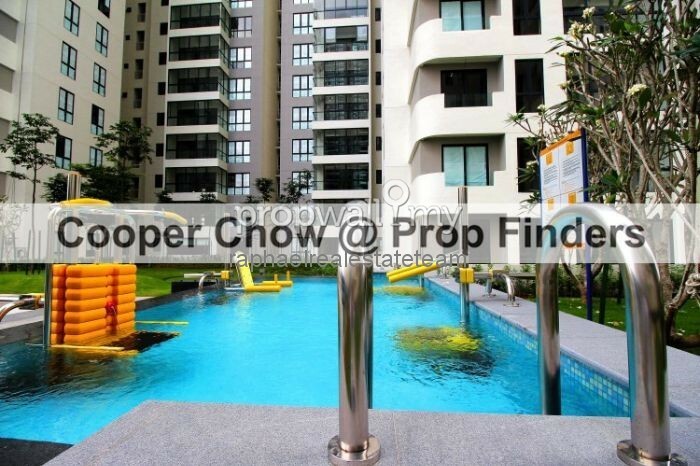 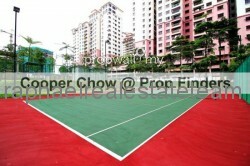 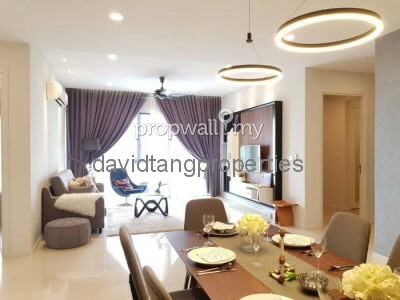 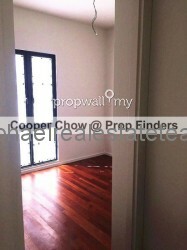 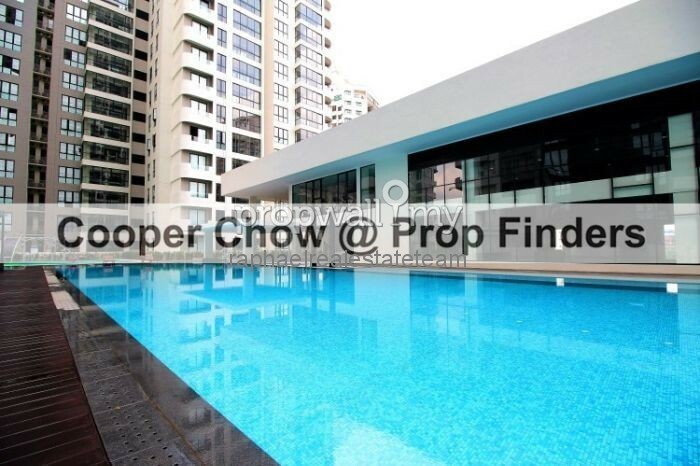 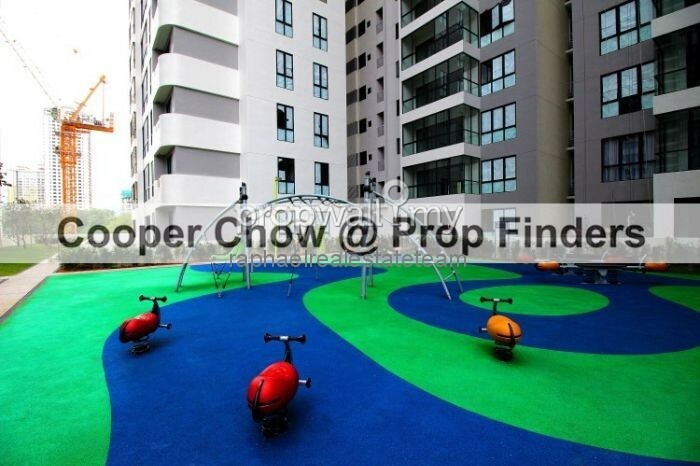 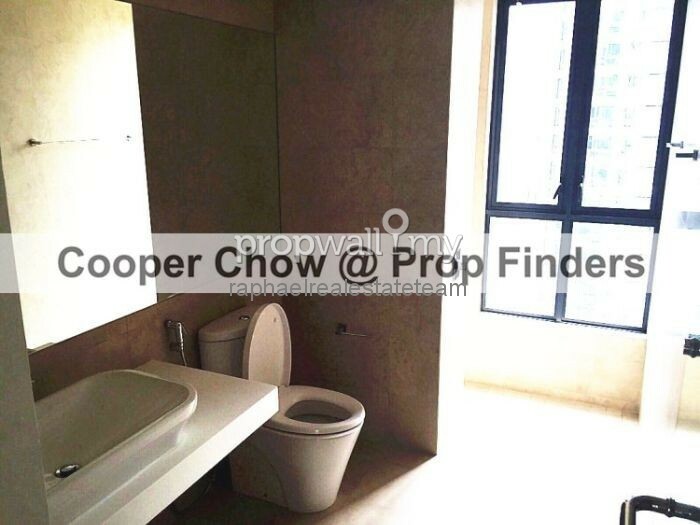 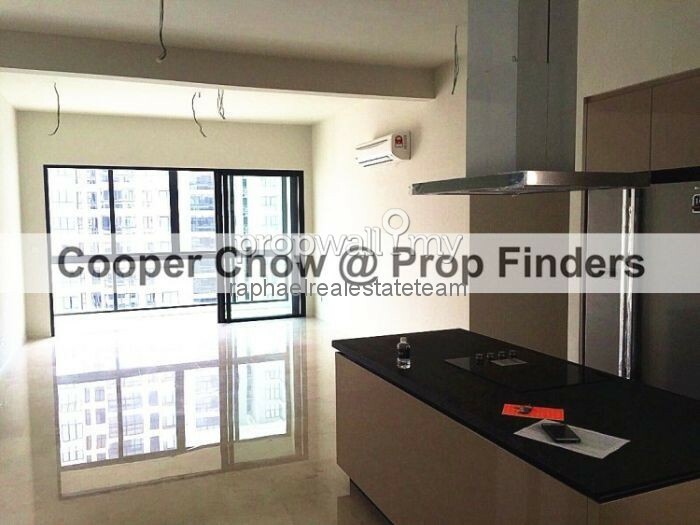 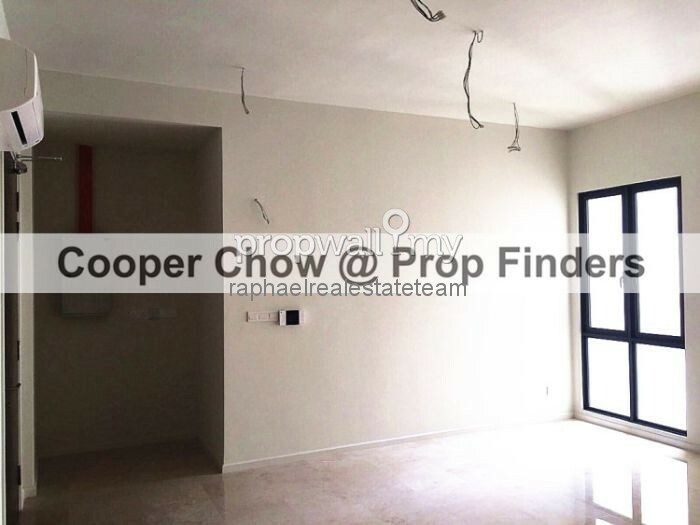 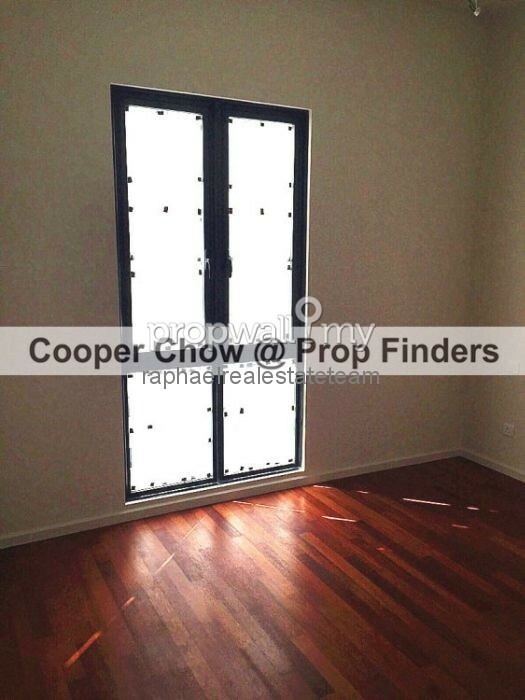 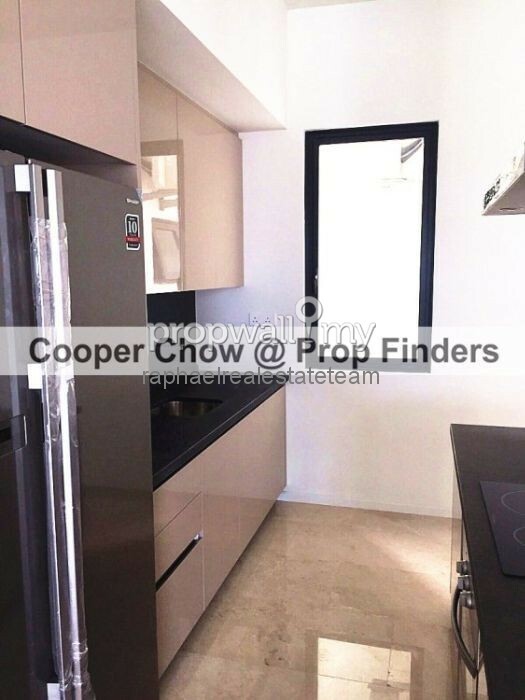 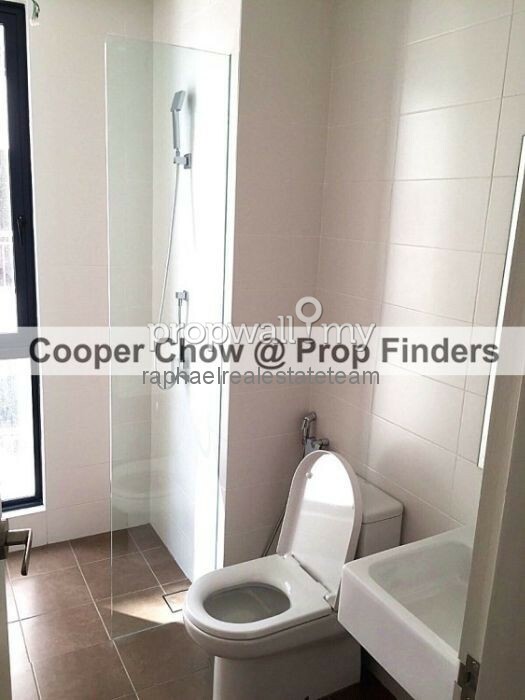 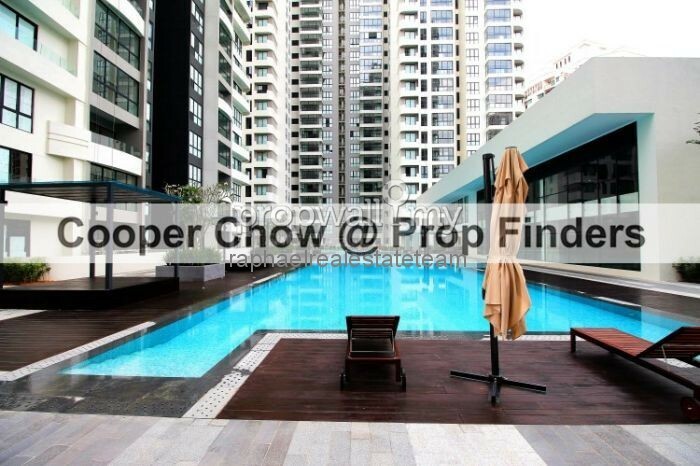 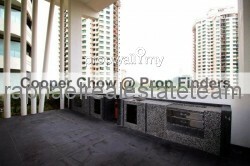 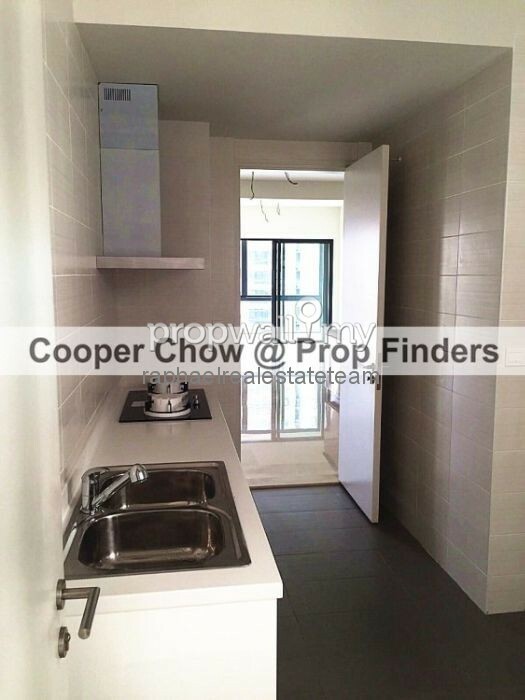 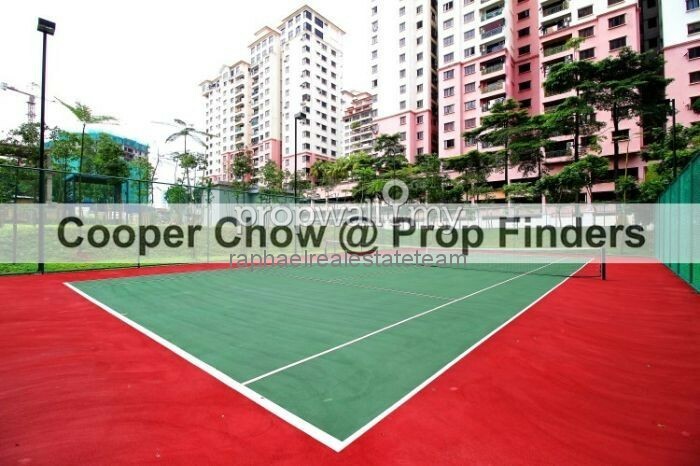 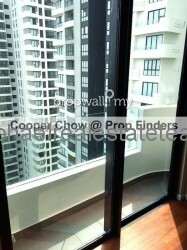 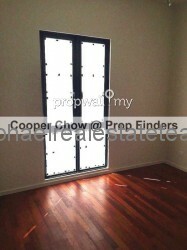 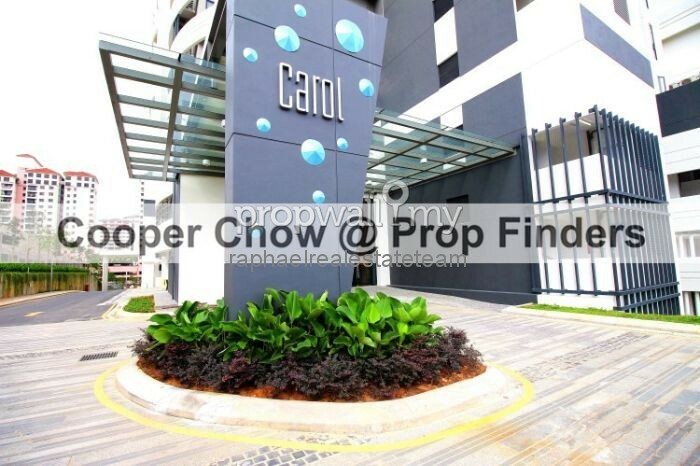 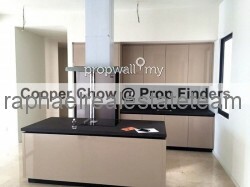 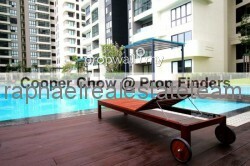 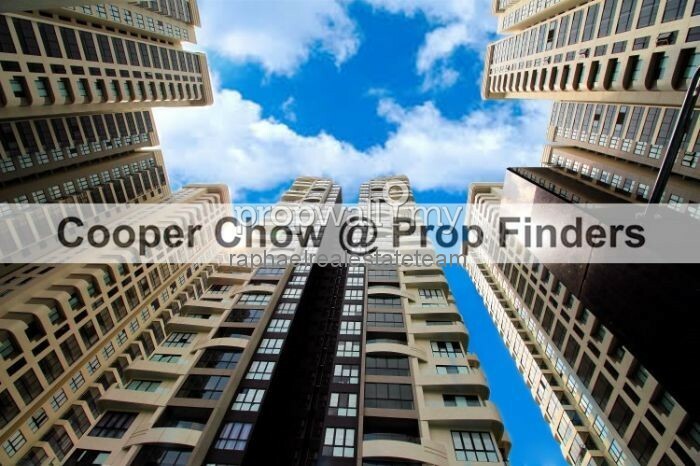 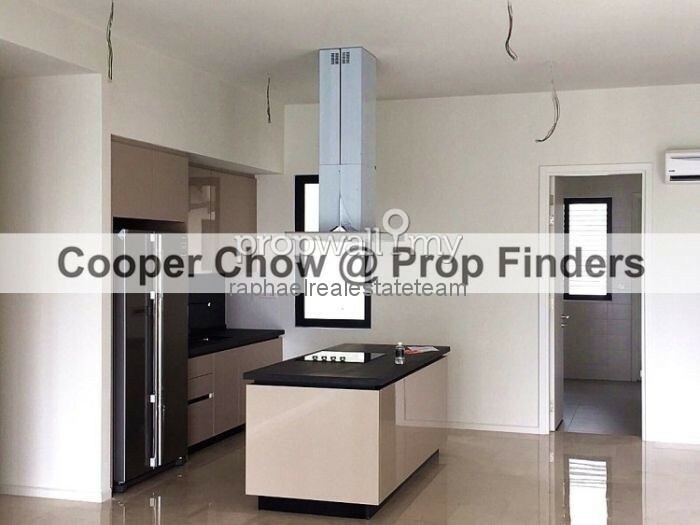 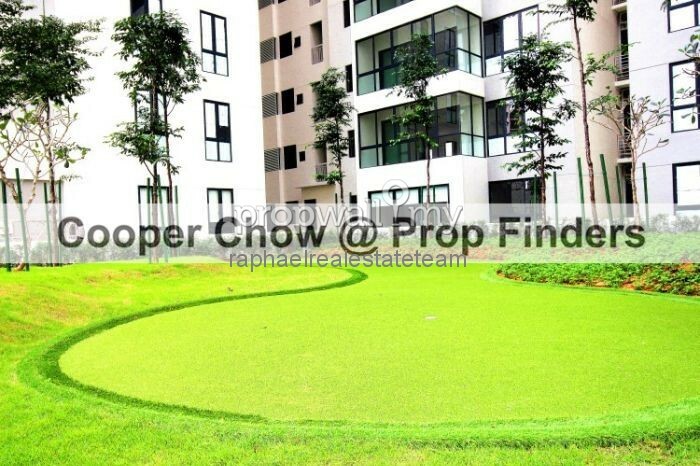 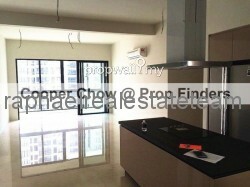 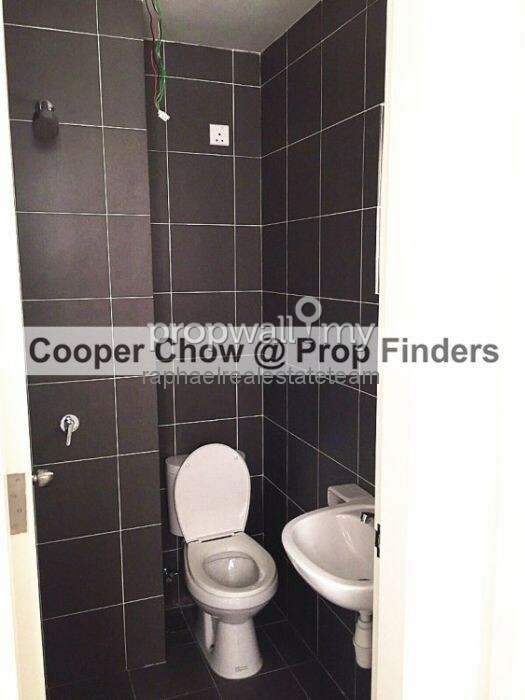 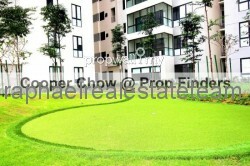 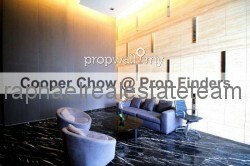 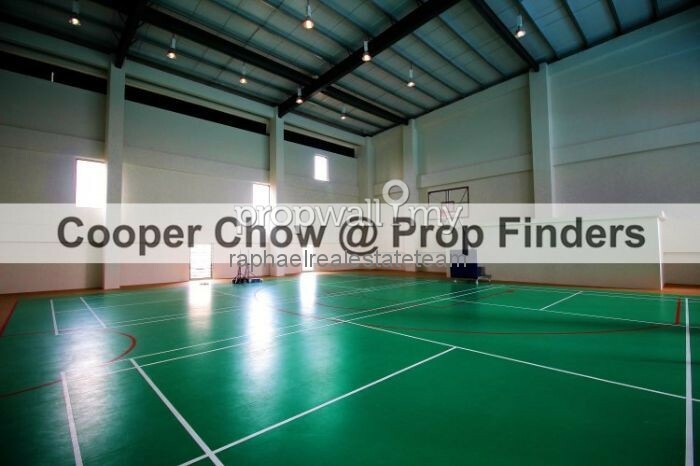 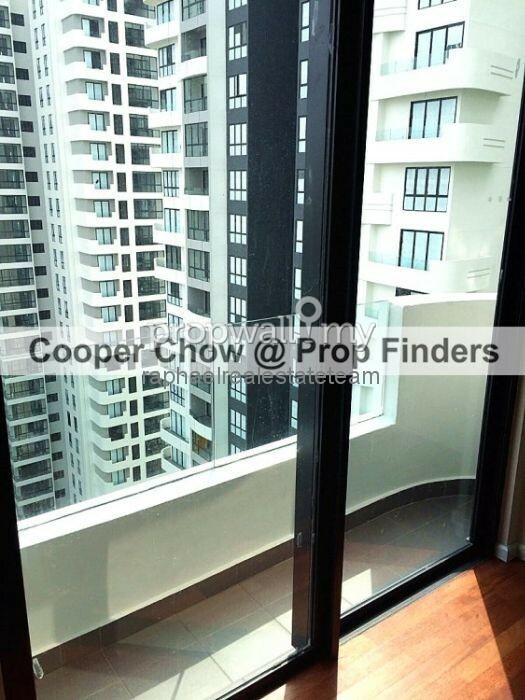 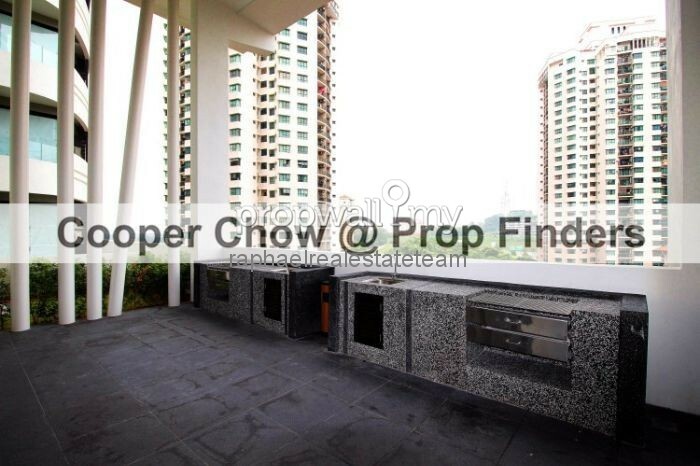 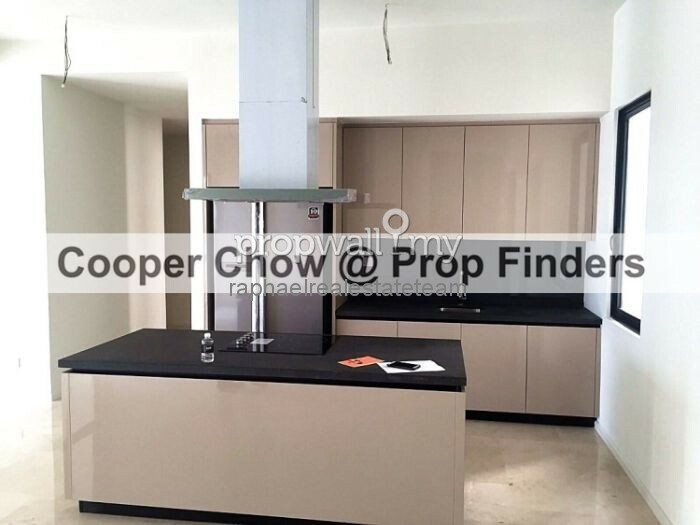 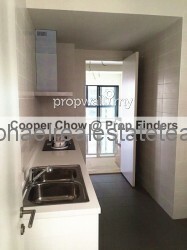 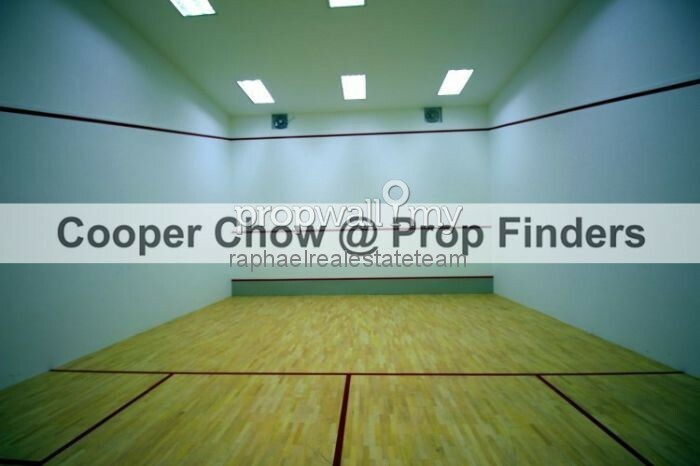 Hi Cooper Chow, I saw your listing on Propwall. 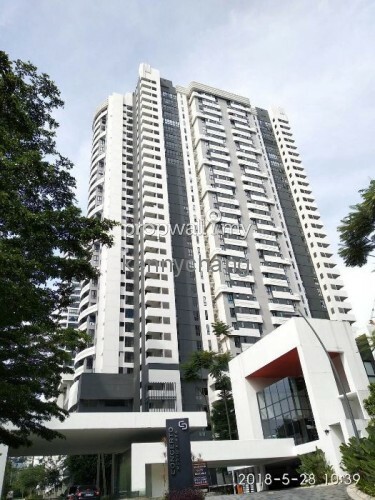 I am interested in your property in Concerto Kiara, Dutamas.